Keeping the diverse requirements of customers in mind, we are instrumental in manufacturing, trading and supplying Acoustic Partition. 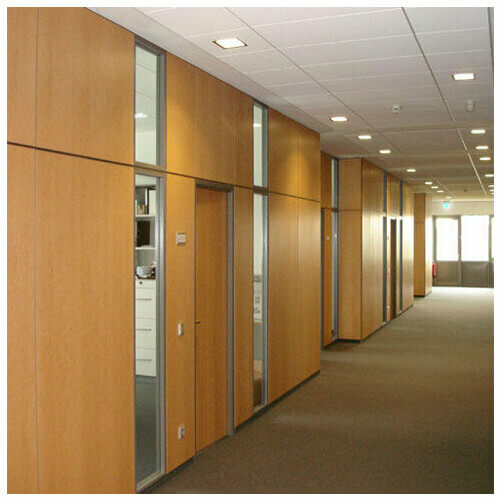 All types of partitions are acoustically treated and aesthetically very elegant for interior. The offered partition is designed and fabricated using superior quality raw material in vendor’s hi-tech designing unit. We provide these in different customized options and at reasonable price.